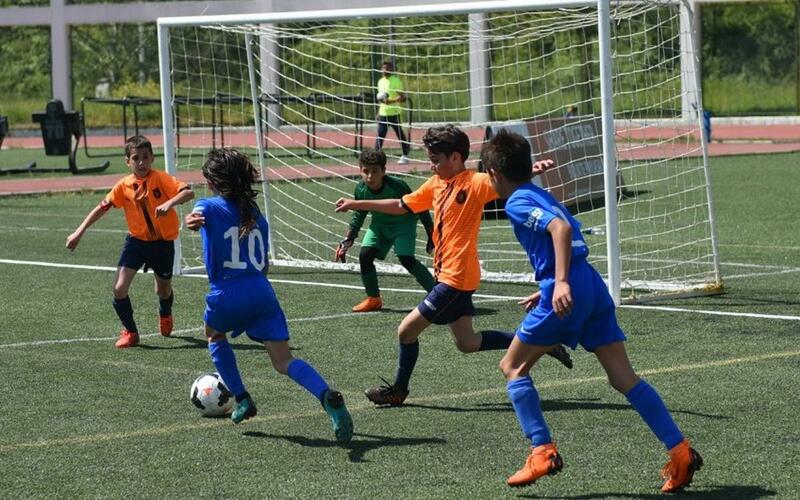 The Maslak site at the FCBEscola Instanbul hosted the first edition of the FCBEscola Beko International Tournament, a competition that brought together the best school U10 teams from all over Turkey and that has been a great success. During the three hour tournament, more than 150 players took part in atmosphere that was entertaining and very sporting. The competition coincided with the Day of the Child in Turkey and was won by Altinordu who beat pre-tournament favourites Galatasaray in the final. FCBEScola Istanbul finished in a creditable fifth place, losing just one of their four matches, 1-0 to Fenerbahce.